A continuation of Breakfast With Buddha. 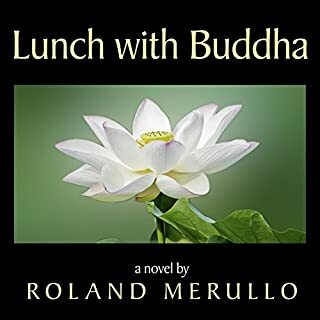 A lovely story--look forward to Dinner With Buddha! Thank you for giving me a sense of calm.